Sign up now to replay our webinar sessions! Turbulence is the leading cause of injury in non-fatal airline accidents, and with the intensity and frequency of severe weather increasing, the risk of encountering turbulence on a flight is also on the rise. SITAONAIR, in partnership with GTD, has created a rich and intuitive resource to meet the growing challenge of significant weather events. eWAS provides flight crew with real-time, graphically-optimized views of multiple weather phenomena. Providing both forecasts and satellite based observation data, eWAS enables airlines to create safer, more economic, intelligent and flexible flight plans. 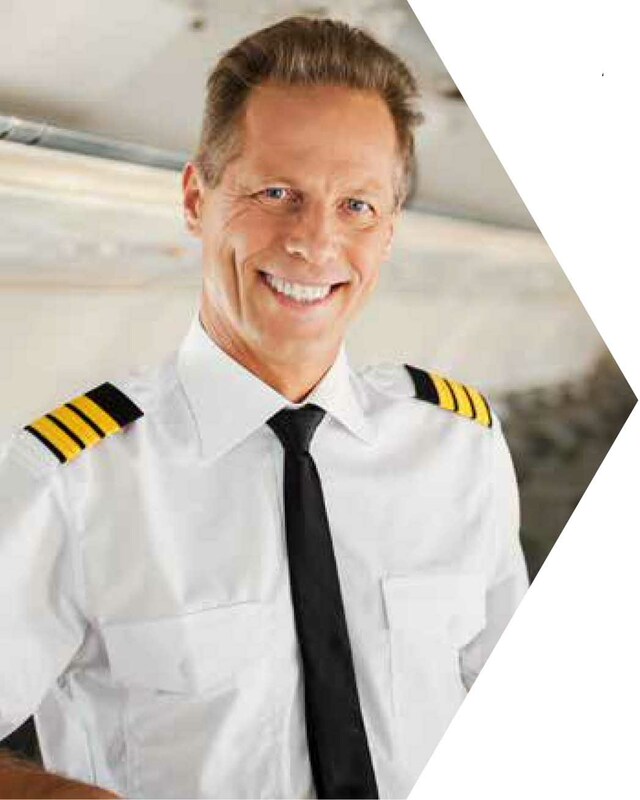 This cloud-hosted solution integrates with all leading flight planning vendors, is fully scalable and requires almost no new airline infrastructure. Available for either iOS or Windows, eWAS is fully compatible with most major mobile and tablet devices. 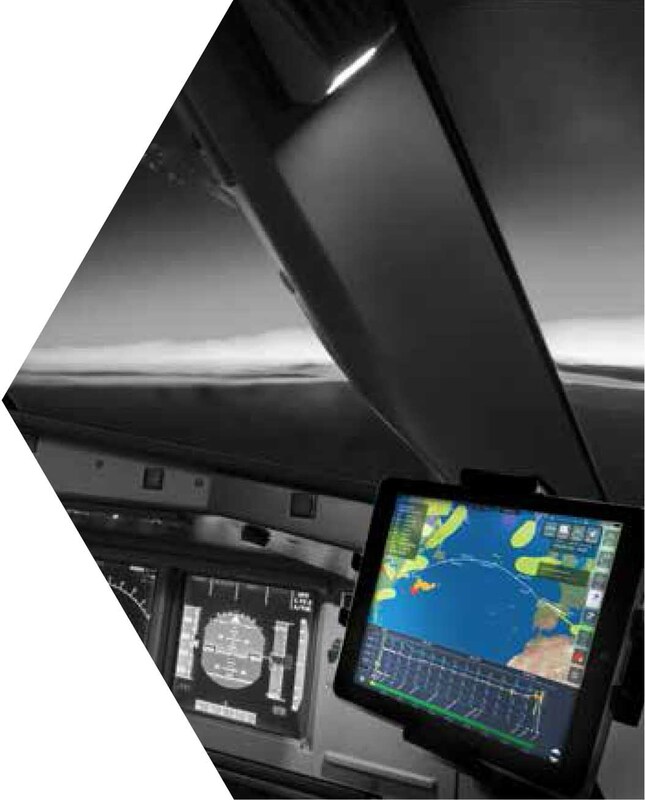 Data is transmitted using highly efficient compression, allowing eWAS to be easily updated over Wi-Fi, 3G or 4G on the ground, and over either a cabin or cockpit broadband link in the air. 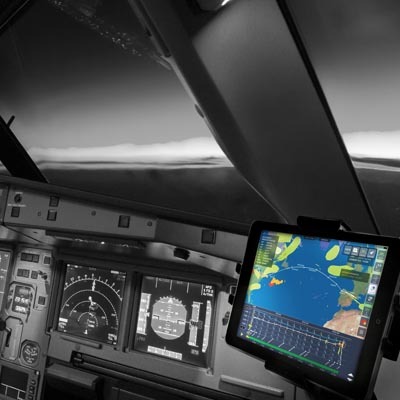 With multi-source weather information and accurate, real-time weather reports focused on key dynamic situations, including turbulence, thunderstorms and lightning, pilots are better prepared for their flights whilst passengers can be assured of the most efficient and comfortable service. Weather affects every flight operated by every airline. Easy to deploy, simple to manage and intuitive to use – eWAS helps you to avoid the avoidable. Avoidance of significant weather incidents. Improved passenger and crew safety and comfort. Improved awareness of turbulence events. User centric, intuitive and graphically rich application. Protection of the airline brand. Can help to boost efficiency and to improve time management. eWAS possesses a myriad of features to help you weather the storm. Discover how you can avoid the avoidable now!